Lucy is using Smore newsletters to spread the word online. 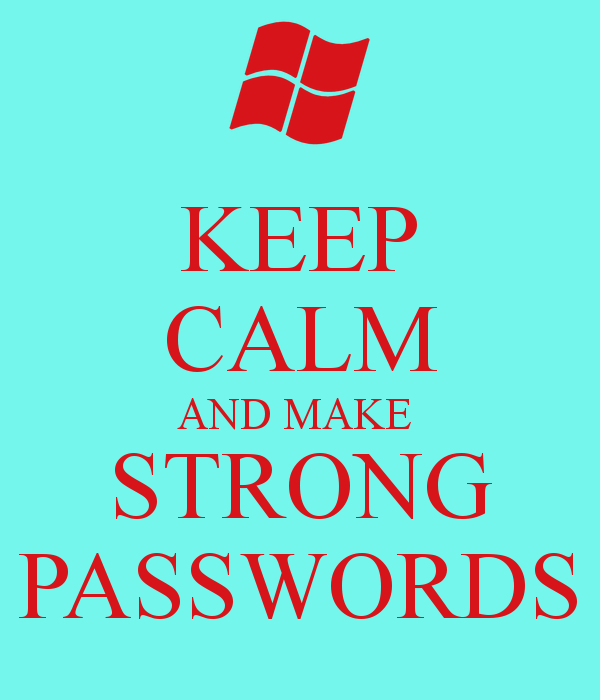 Strong passwords. You always want to have them. They will save you from getting hacked. 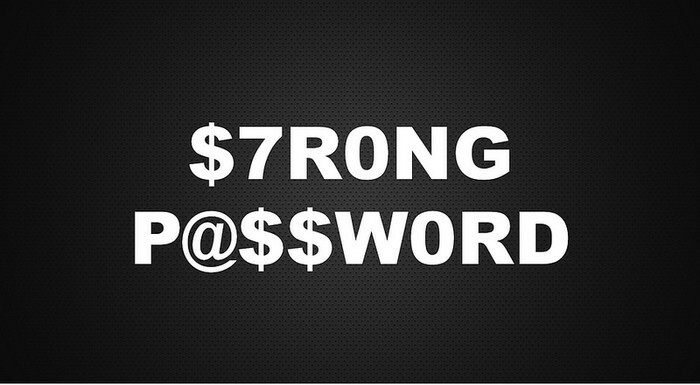 Strong passwords is when your password is 6-8 characters long, it has symbols, lower case and upper case letter, and numbers. I shall use strong passwords! 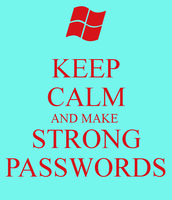 When you have a strong password is is highly unlikely for someone to hack into your account. Then you won't have anyone hacking into your others because most likely the password they hacked is the same for at least another one of your social media sites. When you make a strong password that means your trying to keep your informatrion safe. Make sure you profile is privite though so only the people you want can see your profile or else theres no point to the pasword. Wanna keep your profile safer, but don't know how to do it? Check out this cool site!